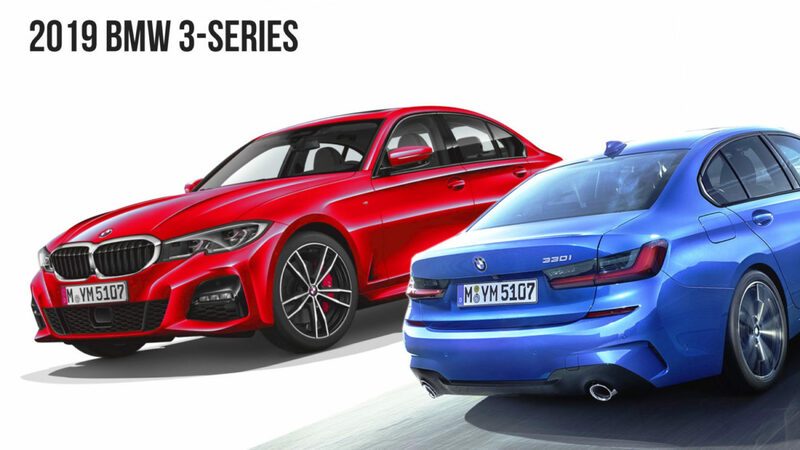 What Has Changed In The New BMW 3-Series? We Explain In Detail! 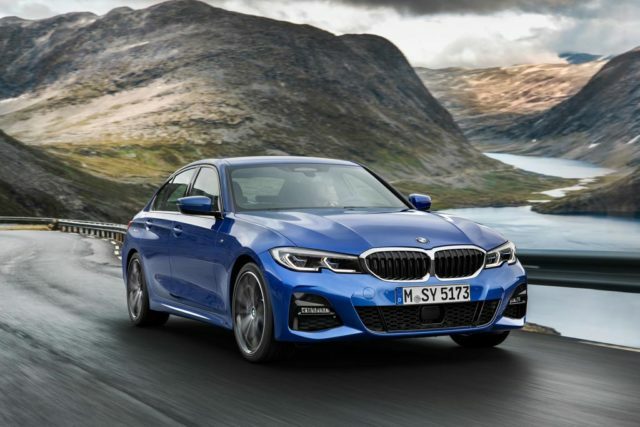 Home Cars News BMW What Has Changed In The New BMW 3-Series? We Explain In Detail! BMW took a long time before introducing the new generation 3-Series at the Paris Motor Show and it did worth the wait, as it would be based on a brand new architecture along with being offered in a slew of engine choices. Just as many parts across the world, the 3-er is significant for the brand’s sales aspiration in India. It will more likely debut next year in India and here’s an overview of what has changed and what hasn’t. The German manufacturer had managed to keep the subtlety intact in the new version and a mere glance would not justify you of the changes made. It is 76 mm longer while having 41 mm more wheelbase than the outgoing model. No radical visual modifications have been made but the updates are indeed appreciable with the new front end boasting upgrades lighting system on both ends and the different trim levels will have noticeably different styling as well. The signature kidney grille has grown in size and is wrapped in chrome for more prominent stance. The headlamps are rather sleeker with the bulbs separated by a distinctive crease. The lower bumper section is more dramatic and the LED fog lamps appear like a divided unit. Outgoing model’s design influences the ten-spoke wheels and nevertheless, it looks refreshed. BMW looks to have taken a page out of Lexus in designing the rear, as there is a new housing for tail lamps. BMW has touched on the boot lid and C-pillar to make them more attractive while black fixtures surround the reflectors. Same story continues on to the interior as the new BMW 3-Series gets fully digital instrument cluster and updated shift lever. BMW has used less buttons this time around while the steering wheel, dashboard design and iDriver controller are carried over. The overall changes make the new 3-er an evolution rather than a revolution. The 2019 BMW 3-Series uses a 2.0-litre turbocharged powertrain developing 255 hp and 400 Nm in the US. It is connected to an eight-speed automatic transmission with AWD as option. The rear-wheel-drive model is claimed to achieve zero to 96 kmph in just 5.6 seconds and the optional M Sport trim will make it cover the mark even quicker. The M340i and M340i xDrive are powered by a 3.0-litre turbocharged inline six making 382 hp and 500 Nm. The 0-96 kmph acceleration time is dealt in just 4.2 seconds. Other engine options are a 330e PHEV, 181 hp 320i, a 255 hp 330i, a 148 hp 318d and a 188 hp 320d. In India, the 3-Series sedan currently has 2.0-litre petrol and diesel powertrains.